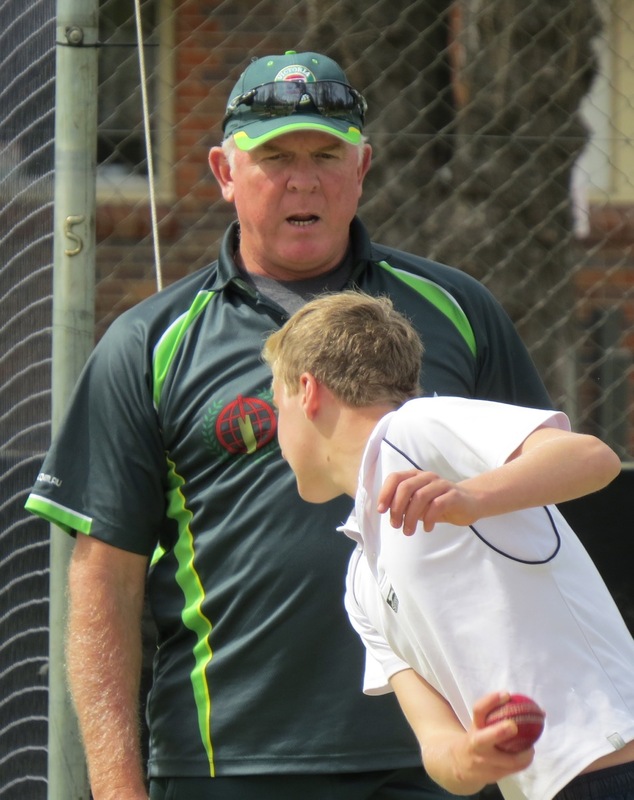 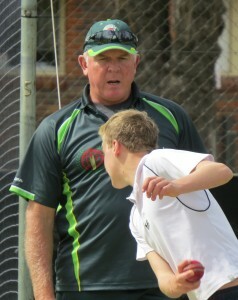 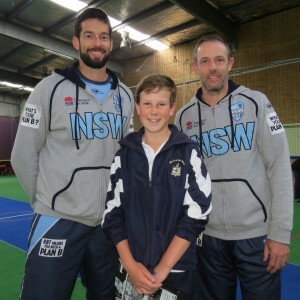 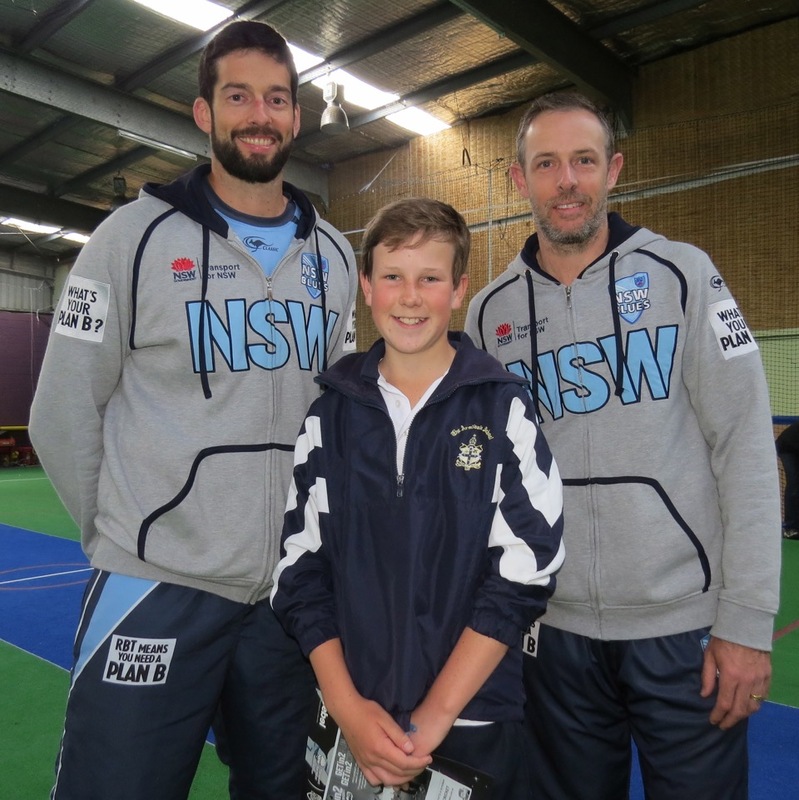 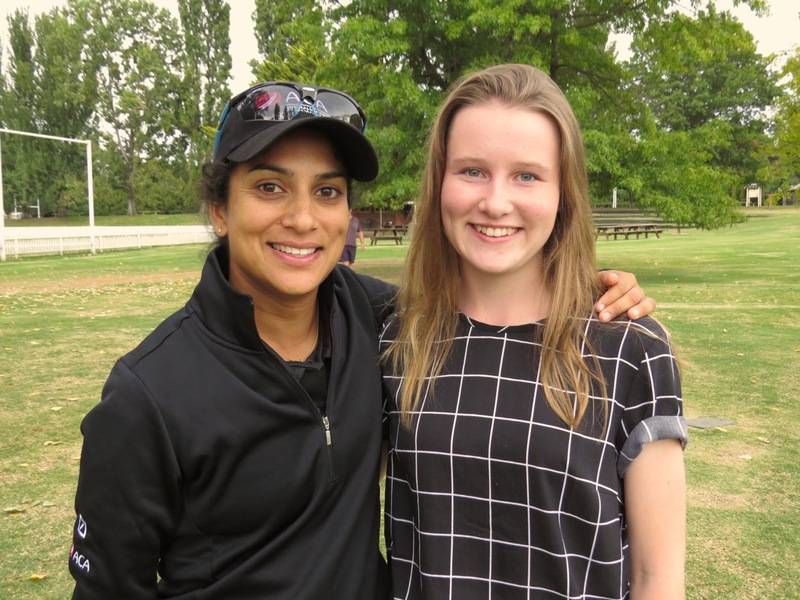 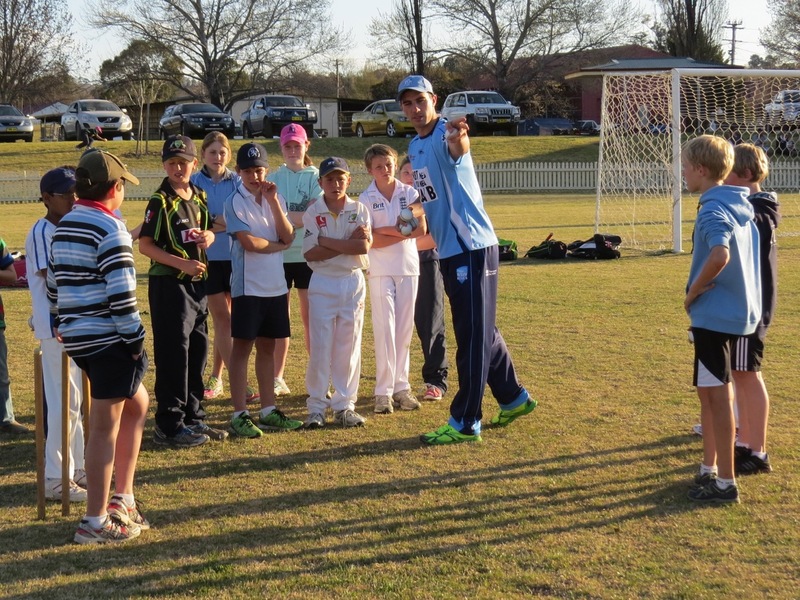 The Association organises regular clinics and events for junior players in Armidale. 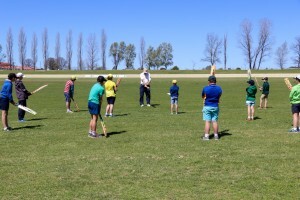 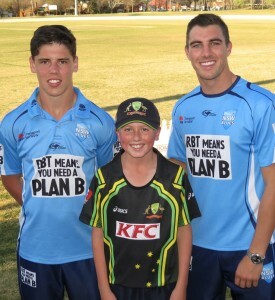 In the past we have had visits from players such as Pat Cummins, and clinics run by former Australian cricket coach and player Craig McDermott. 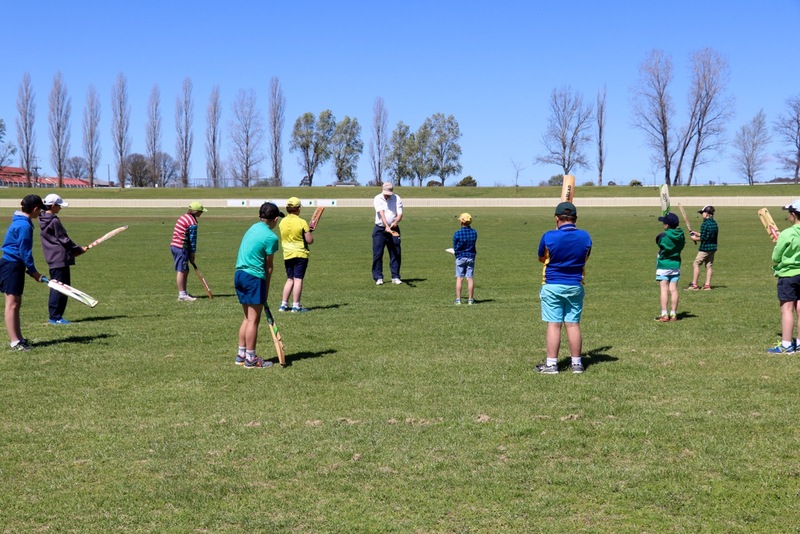 Keep an eye on the website for future events! has run two clinics in Armidale. 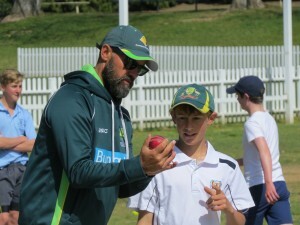 Here he gives Sam Wright some bowling tips.